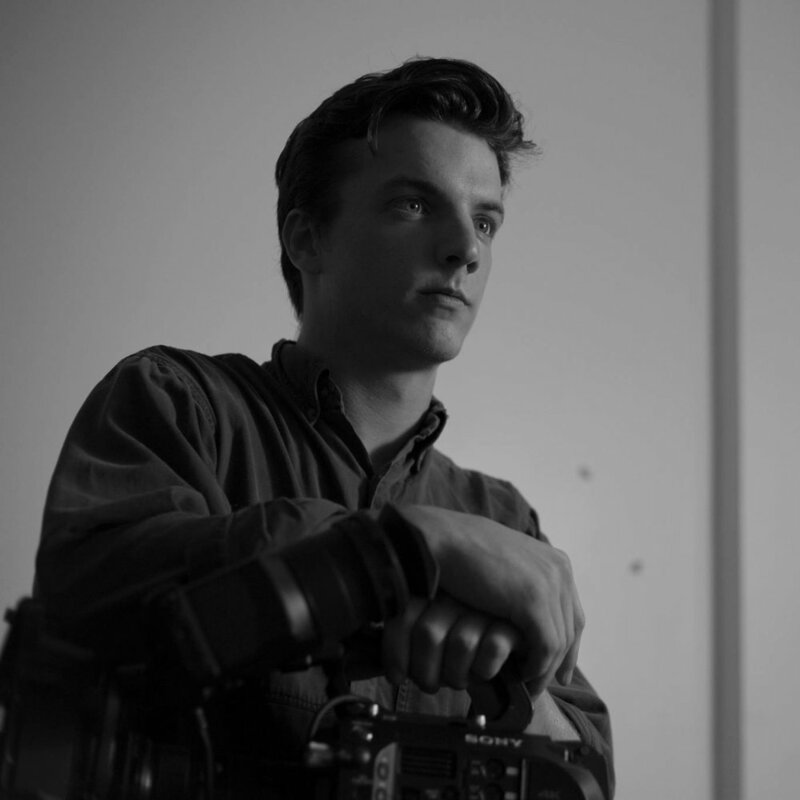 JP O’Rourke is a freelance cinematographer based out of Chicago. He is currently freelancing in a variety of genres including documentary, commercial and music video. His work has been featured on numerous outlets including NPR, BBC, and Vice. JP believes in power of film to tell stories and spread ideas that informs audiences and inspires them to make meaningful change.